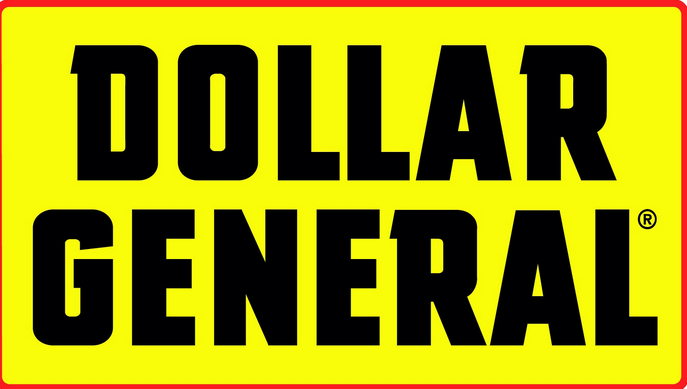 Here’s a new Dollar General printable coupon you can use to get $5 off your $30 in store purchase. You can also use the code 5OFF30 online which is valid all week. 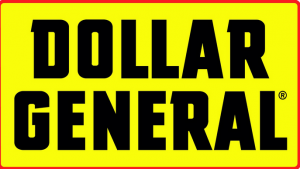 The coupon is good Saturday, 8/17, only and it’s an awesome way to get extra savings on top of the other Dollar General deals running this week. Grab some school supplies or some Summer/pool toys for next year!